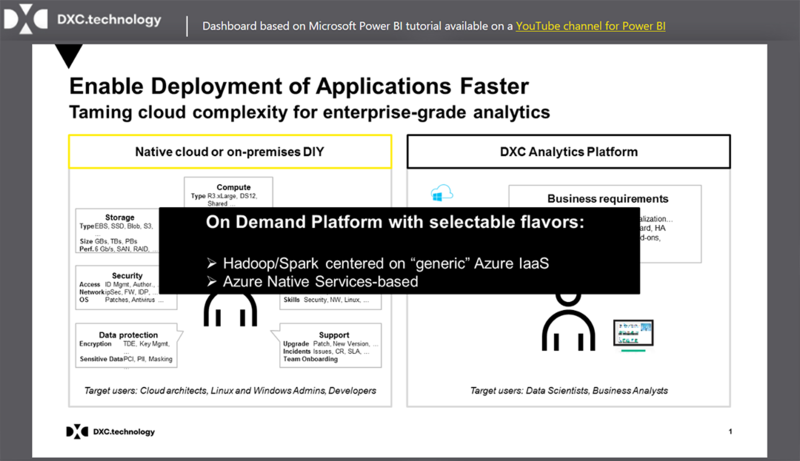 DXC expands the Analytics Platform offering with Microsoft Azure cloud services and Power BI to provide flexible analytics platform service to create next-generation applications with ease and efficiency. The service delivers proven and scalable enterprise-grade analytics environment using open software based and cloud native services (e.g., Data Factory, Data Lake Store and Analytics, SQL Databases). It comes in flexible deployment options that support different client needs including self-service Data Discovery Lab as well as fully managed to service models to take away the complexity of technologies integration and simplify the process of turning data into a valuable asset. 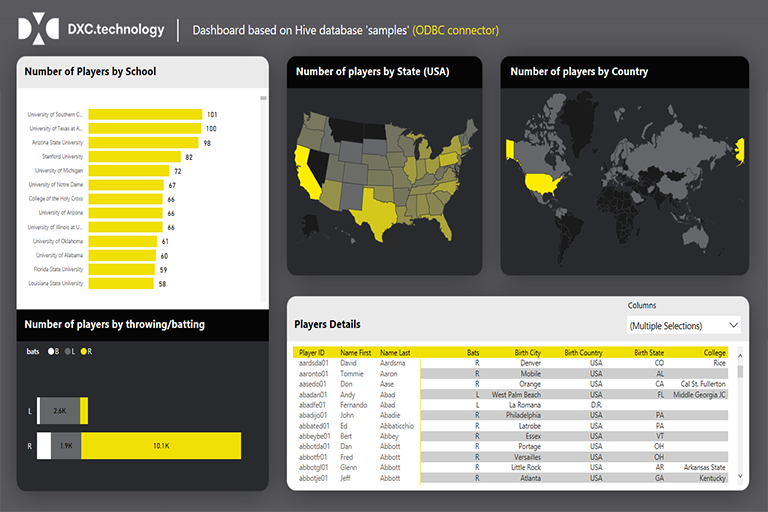 Sample applications include: data exploration and discovery projects, advanced analytics at scale, next-generation predictive analytics, large scale machine learning, real-time clickstream and log analytics, natural language communications (e.g., customer service) parsing, theme detections and insights development. The goal of Analytics Platform on Demand built on Microsoft Azure is to put you in the driver seat and enable your development and data scientist teams very quickly but also in an environment that is well architected for enterprise integration and growth. 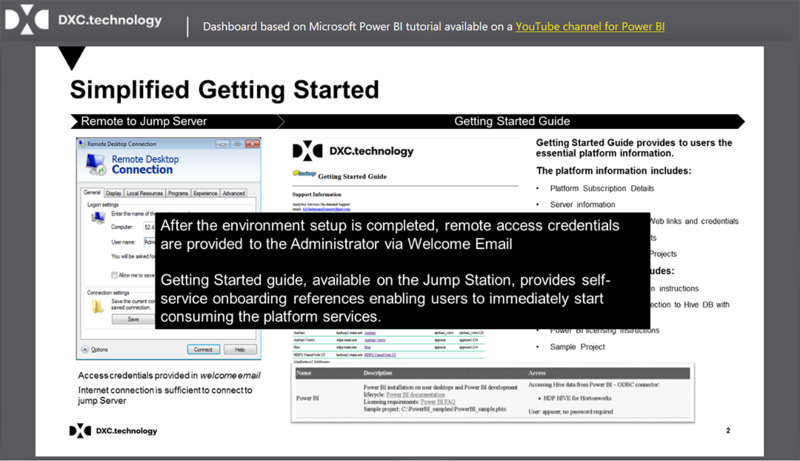 Easy and safe setup—On-board to Microsoft Azure. We make it uncomplicated and unintimidating. Yet we provide all access security and data protection you need. Full-service enablement—Gain accelerators such as deployment architectures and automation for services packaged in standardized tiers. Integration and expansion options—Get advice and implement hybrid production models with a range of options, including Azure VPC and on premise integration, with connectivity, security administration and data protection. Best practices—Leverage our analytic applications and data workload optimization best practices; we combine a long-term commitment to business intelligence and data management with access to a broad variety of real-life cases. 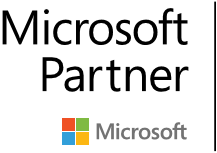 Microsoft Azure deployment expertise—Gain proven expertise in managing Microsoft Azure services and related analytic technologies for your enterprise solutions. 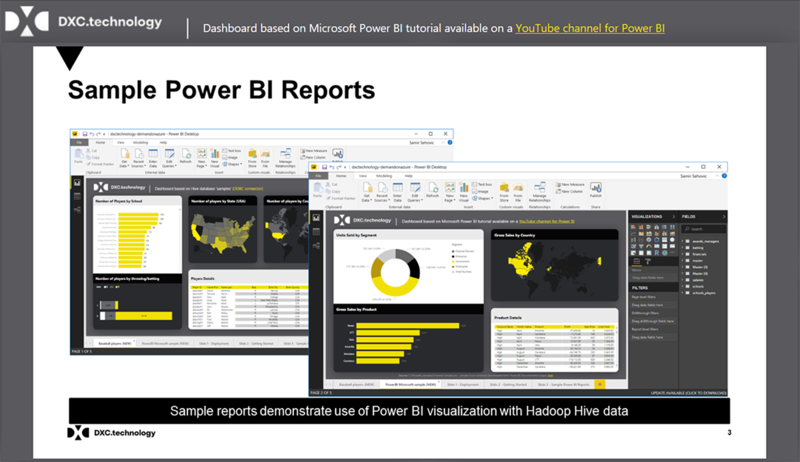 Quer tornar-se um Parceiro do Power BI? Os parceiros certificados são uma parte importante da equipa! Encontre novas oportunidades de negócio, faça ligações e partilhe os talentos e a experiência da sua empresa com utilizadores do Power BI em todo o mundo.